All Callao homes currently listed for sale in Callao as of 04/22/2019 are shown below. You can change the search criteria at any time by pressing the 'Change Search' button below. 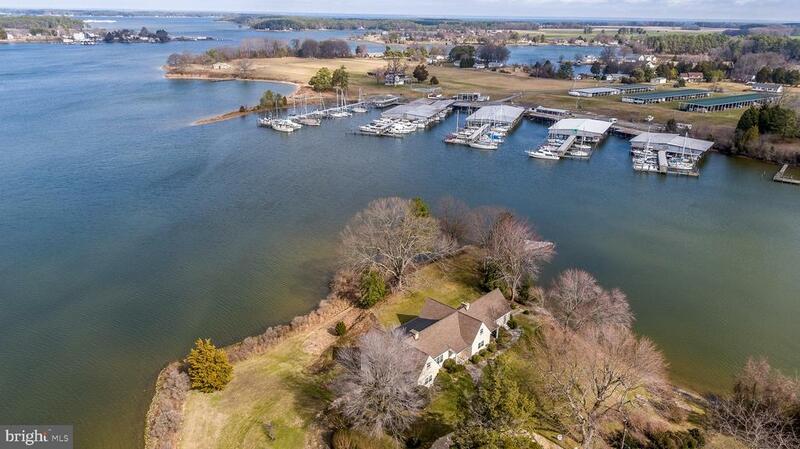 If you have any questions or you would like more information about any Callao homes for sale or other Callao real estate, please contact us and one of our knowledgeable Callao REALTORS® would be pleased to assist you. 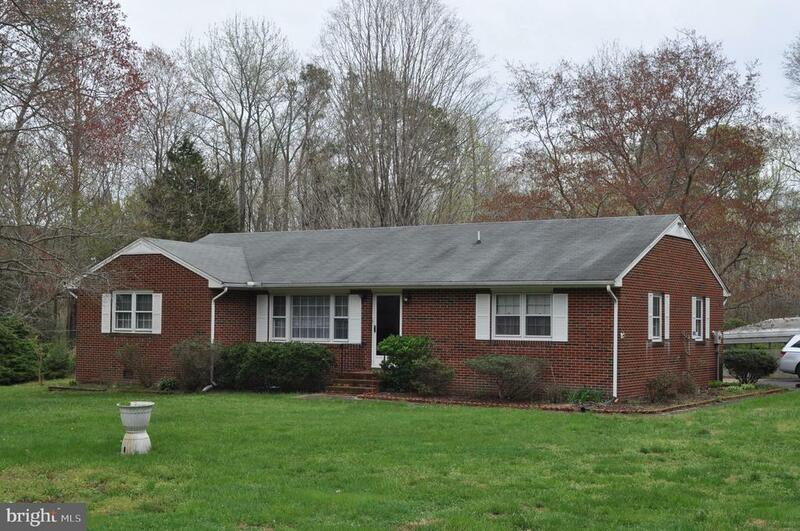 "Immaculate brick ranch right across the street from the Yeocomico River. Well maintained and features beautiful wood floors in living, dining & family rooms. Water views from the eat in kitchen or in the dining room. Deck off of dining room has room for the grill and hungry guests. Huge master w/ glass block window in en suite. Two other large bedrooms. Walk to Lodge Landing boat ramp." 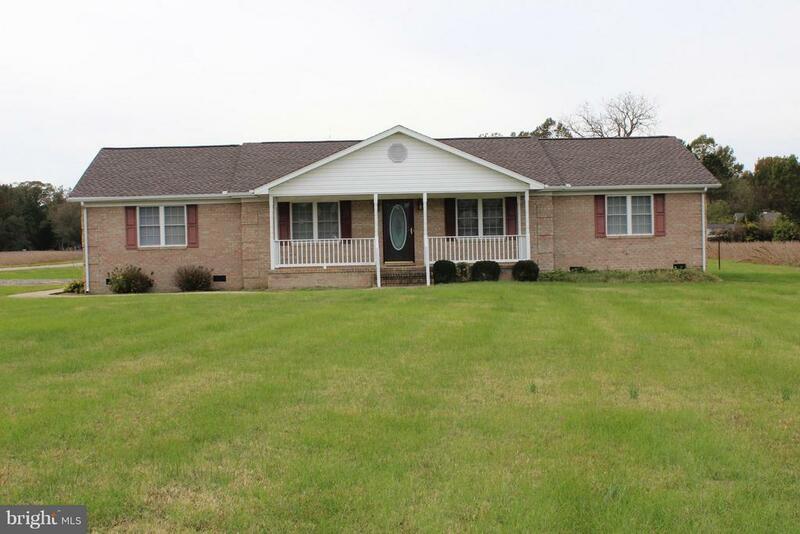 "Very well maintained Brick Rambler-2BR/1 Bath nestled in on 1.7 acres in quiet community. Paved driveway to 1 car garage at rear of home. 12x18 storage shed and open carport. 2 Septic tanks in compliance with regulations for garbage disposal, new hot water heater in 2018 as well as a new garbage disposal. Insulation and vapor barrier replaced in 2012. Home has been under annual contract with pest control company. HVAC is under warranty. Beautiful oak hardwood floors in Bedrooms, tile floor in the bathroom. This is a great starter home or those looking to down size!" "Neat move-in ready Cape on .32 Ac. being sold furnished with all appl..Recent upgrades-new wiring,new plumbing,new doors & new windows.Featuring Eat-in Kitchen w/lots of cabinets,Liv.Rm. w/woodstove,wood flrs.& beams,3 BR's down & Bath,upstr. Pool/Rec Rm,mud rm./encl.porch,Det. 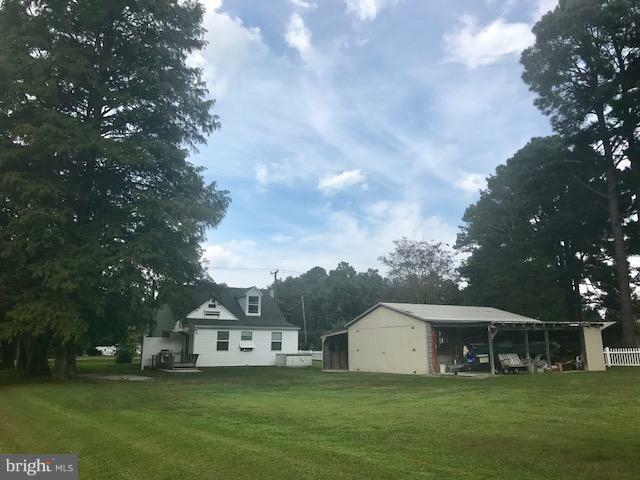 2-Car Garage w/workshop & carport.Old cypress trees line driveway.Minutes to Town of Callao for shops.Boat Ramp-3 Mi."